Awww... little Bethany is so cute! The Solo and Ensemble was so fun! And I agree, Bethany was such a darling! 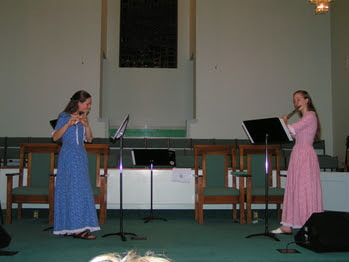 Wish I could hear you two...the double flutes must be lovely!